We’re lucky enough to get a heads up on forthcoming releases here at Robot Bodypop, probably because we’re badman selectors of awesome music. With a couple of exclusives this week you can check out when and where to pick them up, which is something you should do if you know whats good for you. 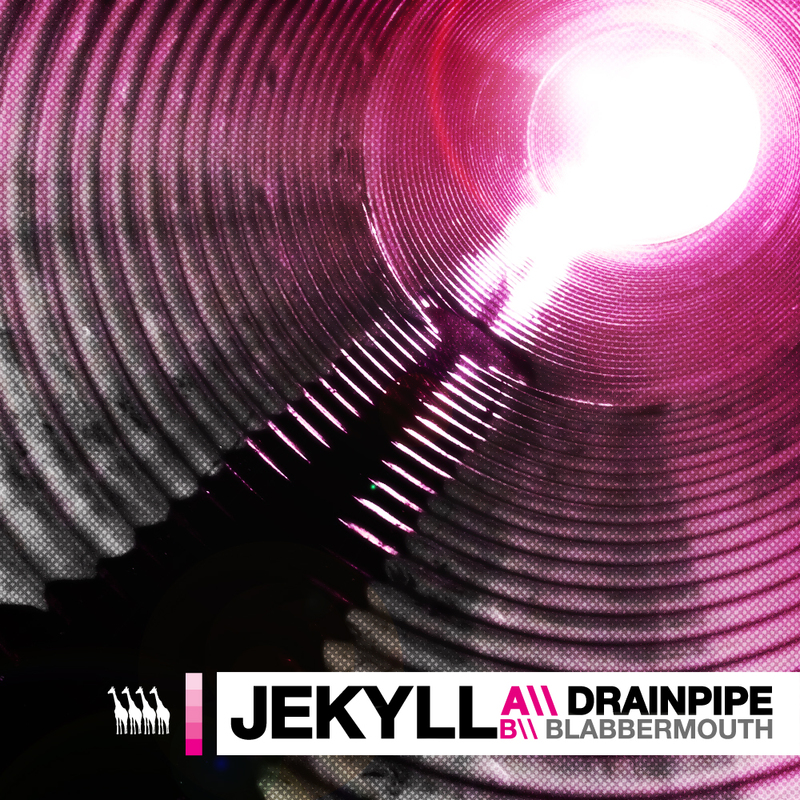 Diffrent Records comes with release 013 adding Jekyl with ‘Drainpipe’ and ‘Blabbermouth’ to the strong back catalogue. The latter features on this weeks show but both sides of this plate are heavy. Dark and moody D&B just how we like it with both tracks standing tall as a sidestep from the usual stuff being churned out. This gets a release on 7th May with both tracks there to preview. Get involved. Big fans of Utopia Music at Robot Bodypop with plenty of releases featured in the last few months and Utopia Music 008, due out on the 7th May, sees Mikal return with ‘The Chant’ b2b with ‘Headbanger’. The A side featured this week shows why Mikals moves have caught the attention from fellow musicians Goldie and Break amongst others. 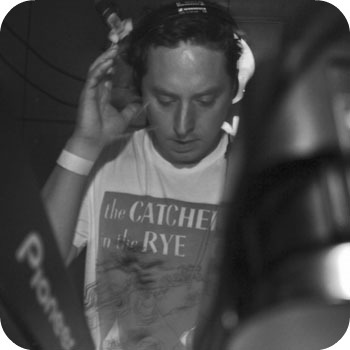 Jungle vibes on both sides with a focus on slick drum patterns. A serious plate with no fillers . Going places this lad. No lie. This entry was posted in The Robot Recommends and tagged bass, blabbermouth, bodypop, chant, dark, different, drainpipe, drum, example, headbanger, jekyl, jungle, killian, magazine, mikal, moody, music, records, robot, soundcloud, the, utopia by Killian. Bookmark the permalink.